Today, we had a special visit from our little cousin Susie. 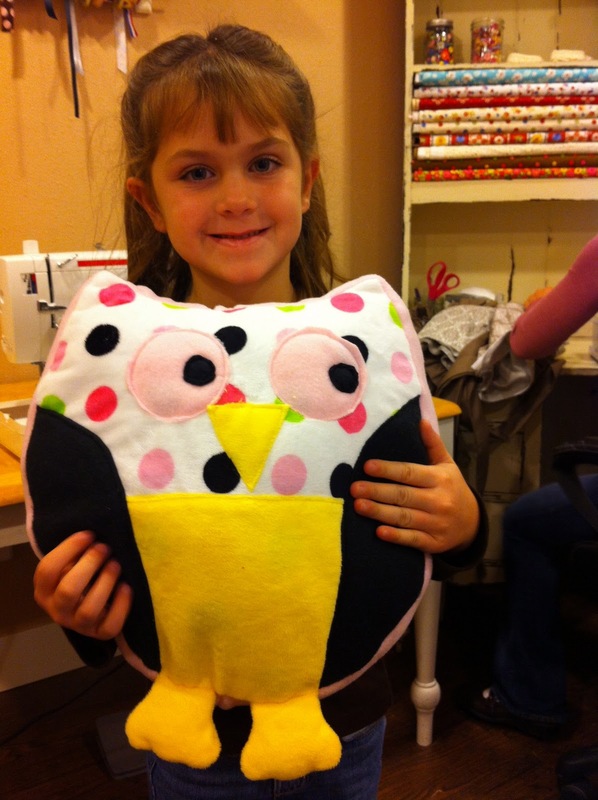 She is 6 years old and the perfect age to start learning to sew. 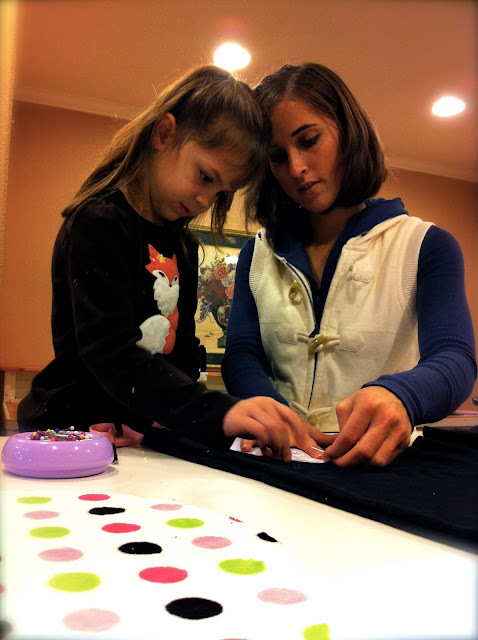 She was very excited about getting to sew with us today. I found a cute and fun project for her to make. It was an owl pillow. 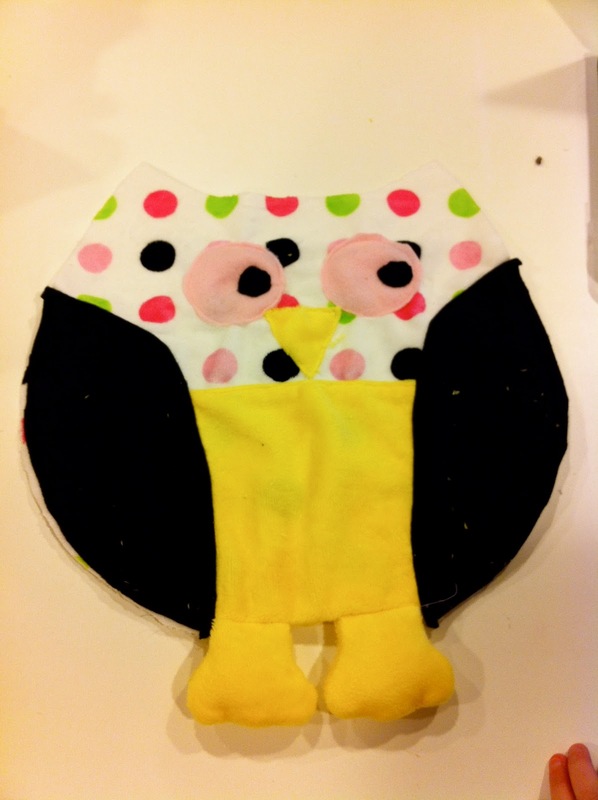 What little girl doesn't like owls??? She got to pick out all the fabric she wanted to use. The nice thing is you can use up scraps. Well, we got right to work! Here's the pattern we used. Enjoy! Very satisfied with her work so far! That is quite an accomplishment. Very cute! So cute! Maybe I need to have my little 6 year old come and make an owl pillow. Very cute! New Follower! Visit me at http://raisingdieter.blogspot.com/ for a giveaway!